Pool closes 30 minutes prior to closing. Fitness Center & Gym closes 15 minutes prior to closing. 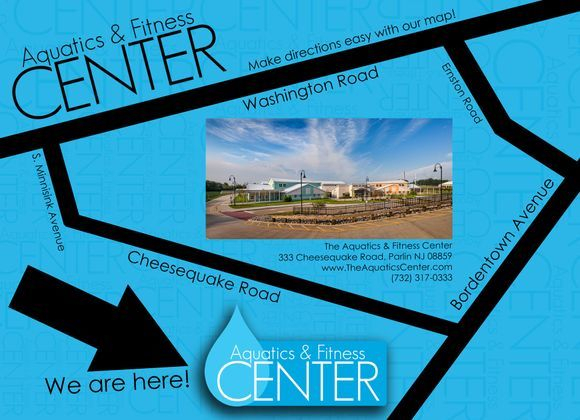 Thank you for inquiring about The Aquatics & Fitness Center. Please print this page out and present it to our Welcome Center staff to receive your FREE day pass! Please be advised that our complimentary passes are limited to one per person.